bring diverse skills and perspectives. Together we shine as one family. One for the team. We are proud to be the largest multi-channel children’s clothing and products retailer in Europe! The journey began in 2006 when Marcus and Linn Tagesson decided to start selling baby fashion online. The rest is history and the group now operates under four main e-commercedomains; www.babyshop.com, www.lekmer.se, www.alexandalexa.com and www.oiidesign.se, and in addition to online, we have 11 stores in Norway and two in Sweden. Our journey has only just begun. Want to come along? We are constantly looking for talented people to work in our Stockholm headquarter, our state-of-the-art automated warehouse in Jönköping, our London office and in any of our retail stores in Sweden or Norway. Take a look at our automated warehouse in Jönköping, Sweden! Are you ready to join our most playful team? Now you have the chance to become a member of the Babyshop Group in the Toys Team and help to cement the position of always staying at the forefront of what child’s play means for the modern family. This is a one-year temporary position, but with our rapid growth rate the chance to become a permanent member of the family will be taken into consideration and evaluated during the year. Work very closely with the proprietary brands department and the marketing department with collaborative planning and to ensure transparency in alignment of what, when, how and why? Vill du jobba inom lager på ett snabbväxande e-handelsbolag? Våra kunder är det mest värdefulla vi har vilket gör att vi ställer höga krav på både service och kvalité. Truckkort är meriterande men inget krav. Vi söker medarbetare som vill jobba heltid under vecka 24-35, men även dig som vill jobba extra under samma period. Har du möjlighet att arbeta extra innan men framförallt efter denna period är det ett stort plus. Arbetsuppgifter: packa order, lossa lastbilar och inlagring av varor. OBS Sista ansökningsdag är 30/4. Intervjuer sker löpande, och tjänsterna kan komma att tillsättas innan sista ansökningsdag. Som kundservicemedarbetare hos oss på Babyshop hanterar du kundärenden via telefon, mail och chat enligt schema. Förutom att säkerställa att alla kundärenden blir lösta på ett professionellt och effektivt sätt är det en självklarhet att alltid representera Babyshops tone of voice och värderingar. Rollen omfattar kundservice i alla våra fyra företag: Babyshop, OiiDesign, Lekmer och AlexandAlexa. Plats: Norra Stigamovägen 4, 555 92 Jönköping. Vi erbjuder ett varierande arbete i en härlig miljö med ambitiösa kollegor som eftersträvar att nå våra gemensamma mål. 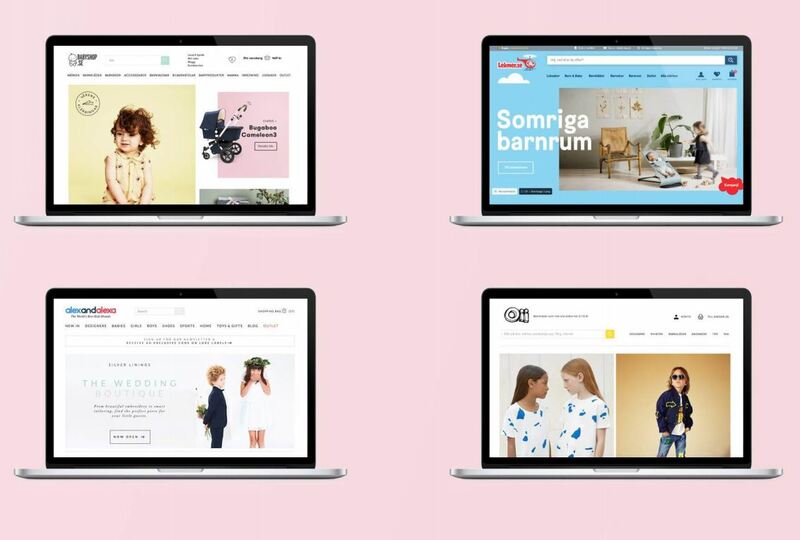 The Babyshop Group består av flera online-återförsäljare: Babyshop, OiiDesign, AlexandAlexa och Lekmer. Det grundades 2006 och är nu ett av de ledande e-handelsbolagen inom premiumsegmentet för barnkläder och produkter i Europa. The Babyshop Group erbjuder en exklusiv shoppingupplevelse och utmärkt kundservice med den bästa blandningen av högkvalitativa och egna designade märken. Det är ett dynamiskt, snabbt växande företag med stora utvecklingsmöjligheter. Vill du arbeta inom e-handel, tycker om att få saker gjorda, och driver gärna projekt? I rollen som IT Junior Product Manager kommer du att ansvara för att sätta upp effektiva IT-relaterade arbetsprocesser, bli specialist i våra e-handelssystem och hemsidor, samt stötta organisationen där de behöver hjälp. Så om du tycker det låter intressant med en utmanande roll med både tekniska och mänskliga aspekter, samt vill arbeta i en snabbt växande organisation med entreprenörsdriven företagskultur är detta tjänsten för dig! I denna roll kommer ditt ansvar växa i takt med att du utvecklas. Du kommer till en början vara personen organisationen går till om de har tekniska problem, antingen när de arbetar i vår e-handelsplattform Edge eller om de upplever buggar på våra hemsidor. Du kommer ha huvudansvaret för vår interna Help desk portal i Jira, och skapa buggrapporter till våra leverantörer i de fall ärenden bör eskaleras. Då Babyshop Tech är ett litet team där det krävs att varje person tar mycket ansvar och vi arbetar med direkt affärskritiska projekt krävs det att du stort eget ansvar från start. Tjänsten och arbetet blir mycket vad du gör den till - om du ser något som kan göras mer effektivt eller strukturerat kommer dina idéer välkomnas och du kommer snabbt få äga egna ansvarsområden. Känns detta som något för dig? Klicka på ”Apply/Ansök” för att enkelt skicka in din ansökan. Sista ansökningsdag är 2019-04-31. Vi går igenom urvalet löpande och kan tänkas tillsätta tjänsten innan sista ansökningsdag, så ansök så snart som möjligt! The Babyshop Group; including Babyshop.com, Lekmer.se, Alexandalexa.com and 13 physical stores in Norway and Sweden is today a leading global omni-channel retailer with a total turnover of 1 billion sek. We are a young and fast growing company with high entrepreneurial spirit that are passionate about creating the best buying experience for parents under the core values Own it, Simplify, Lead Not Follow and One Family. It all started with the single domain Babyshop.se and two entrepreneurs in 2006. Hi! We are looking for a great HR professional to continue building the HR Department, while our HR Manager are on Maternity Leave. Are you eager to work in a really fast paced organization with the goal to become a top place to work and also to become the greatest worldwide online retailer for kids. Do you love working both operational, tactical and strategically with HR? Then this is the role for you! The HR function in Babyshop Group is still kind of new to the business and there are plenty of things to do and you must come in and master a little bit of everything. It is highs and lows and you need to be ready to tuck up your sleeves and work hard. At Babyshop Group we are truly ambitious, but we also love having fun at work. Don´t Monday it! You will work in a highly cross-functional role with departments like marketing, logistics, finance, buying and customer service. We want you, an energetic and ambitious HR professional who enjoys short and immediate decision paths and that wants to influence the company’s vision, culture and goals. You are self-motivated, have a positive mindset and the ability to work independently with a drive for results. Ability to adapt quickly to changes is key as The Babyshop Group has a fast-paced working environment where rapid changes are part of the daily life. You will be reporting directly to CCO and Founder Linn Tagesson. We are proud to be the largest multi-channel children’s clothing and products retailer in Europe! The journey began in 2006 when Marcus and Linn Tagesson decided to start selling baby fashion online. The rest is history and the group now operate under four main e commerce domains; www.babyshop.com, www.lekmer.se, www.alexandalexa.com and www.oiidesign.se, and in addition to online, we have 11 stores in Norway and two in Sweden. Nu söker vi dig som har en kommande praktikperiod! The Babyshop Group söker nu DIG som har en kommande praktikperiod och vill vara en del av ett ungt snabbväxande bolag i sann entreprenörsanda. Vår ambition och framförallt passion, är att skapa den bästa köpupplevelsen för föräldrar till barn mellan 0-16 år och oavsett vilket team du praktiserar hos tror vi att The Babyshop Group är det perfekta första steget ut i arbetslivet. Gillar du ett högt tempo och en vardag där ingen dag är den andre lik är detta rätt ställe för dig! Fyll i nedanstående formulär så återkopplar vi till dig så snart som möjligt. ABOUT BABYSHOP GROUP. 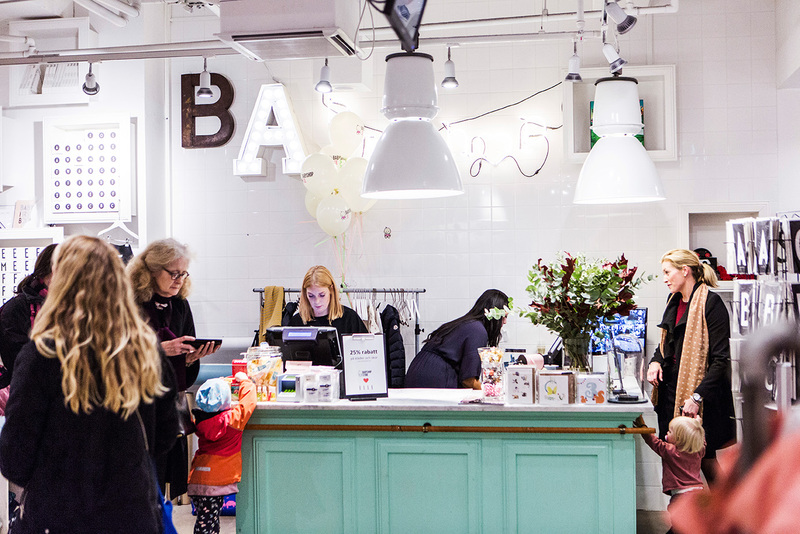 The Babyshop Group; including Babyshop.com, Lekmer.se, Alexandalexa.com and 13 physical stores in Norway and Sweden is today a leading global omni-channel retailer with a total turnover exceeding SEK 1 billion. We are a young company with high entrepreneurial spirit that are passionate about creating the best buying experience for parents of children 0 – 16 years old under the core values; Own it, Simplify, Lead Not Follow and One Family. We would like to have YOU - an executing, detail oriented and focused decision maker to take full responsibility for the growth of all online marketing. The goal is to get the highest possible growth in the most effective way. We are looking for someone that loves taking decisions and discovering new ways of identifying the most efficient ways to grow the business. You base your decisions in data, analyzes, behavior observations, testing, creative content and insights. We also love a crazy idea! In this role, you will be fully accountable for driving growth across all key online marketing channels, starting with SEM/Social/Display/Retargeting, but also finding new online channels as they emerge with technology. At the fore-front of digital marketing experiments, you will be driving our next generation of traffic acquisition. Defining and delivering strategies to achieve our traffic, revenue and efficiency targets across channels. 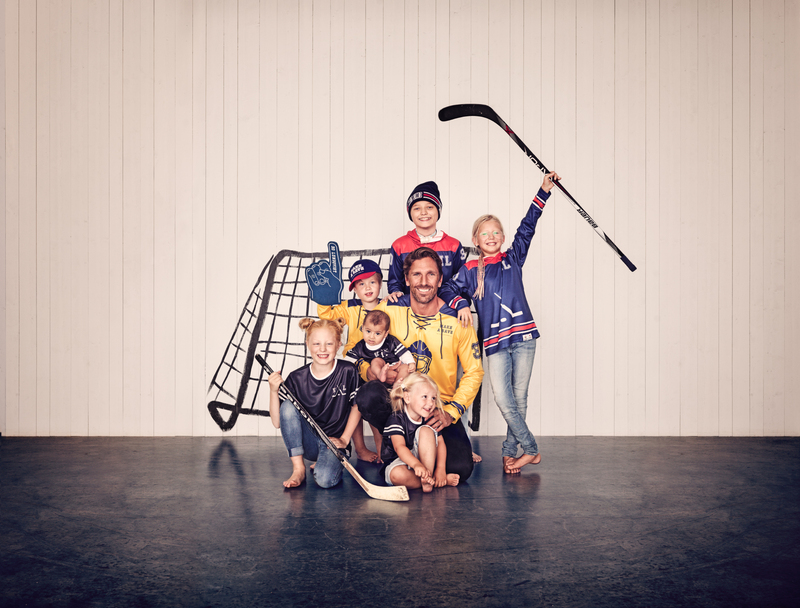 The Babyshop Group; including Babyshop.com, Lekmer.se, Alexandalexa.com and 13 physical stores in Norway and Sweden is today a leading global omni-channel retailer with a total turnover exceeding SEK 1 billion. We are a young company with high entrepreneurial spirit that are passionate about creating the best buying experience for parents of children 0 – 16 years old under the core values; Own it, Simplify, Lead Not Follow and One Family. Come help us bring our customer service to the next level. As Head of Customer Service, you will be responsible for delivering WOW service across all channels; social, phone, email, chat (25 colleuges in 6 different languages). We are looking for someone that can lead, inspire and develop a diverse team and culture, with passionate leadership and the ability to communicate and drive a high level of employee engagement. We are a fast-growing company with global presence that wants to be where our customers are. 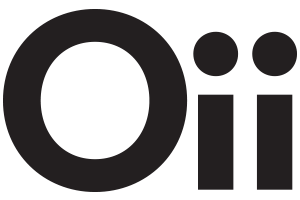 You will drive customer loyalty and engagement through outstanding service, product knowledge and continuously challenge status-quos, test new strategies and tools to maximize customer experience. You need the ability to Establish and maintain strong working relationships with cross-functional stakeholders throughout the organization. Additionally, you should have the ability to leverage data to drive performance and process improvements. The position is based in our warehouse in Torsvik, Jönköping, one of Europe’s most modern e-commerce facilities. Applicants that can commute on a weekly basis can be considered. 10+ years working experience, preferably in a customer facing role within the digital space. Experience in leading, develop, engage and empower teams in a high growth environment. Proven success driving and leading a high performing Operations - continuous improvements customer happiness, cost efficiency projects. Sounds interesting? Are you the one who can deliver WOW service for our customers and lead and lift our fantastic team, click apply now! Last day to submit your application is 2019-02-28. We review applications continuously so please apply ASAP! Hello – you over there! We would like to have a new friend! Someone who would like to be in to our multicultural, professional, happy, creative, analyzing, fased-pased and growing Team for Proprietarian Brands. Come join our Family! The role is a part of The Babyshop Group’s Proprietary Brands department (our inhouse brands). The Employee will head up the ‘Baby’ Category and report to the Proprietary Brands Manager. The ‘Baby’ Category consists in large portions of hardware, generally one size products with an important functional and safety element e.g. car seat, strollers and carriers. A certain number of textile-based accessories is crucial to optimize the product offer. The Baby category amounts for an important part of the Proprietary Brands revenue.